The cost of a DUI can vary depending on many factors such as the legal costs of the state you are in, the severity of your offense and on whether or not you employ the services of a DUI attorney to help you disentangle the legal system. If you are savvy enough to manage without legal aid, then here are the costs that you should bear in mind if you are ever tempted to get behind the wheel after you’ve had more than a couple of glasses. 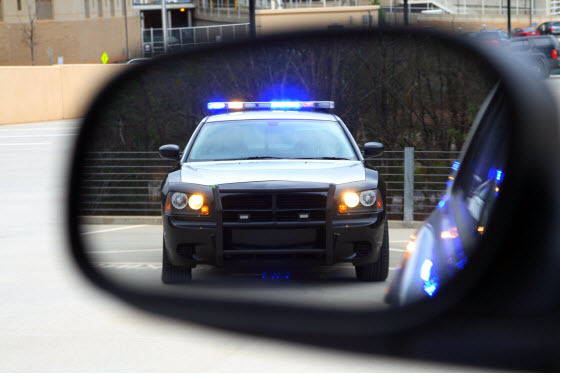 If you are caught driving under the influence, the cost of the ticket should be the least of your concerns since a DUI offense can quickly empty your wallet. The first costs that you will be faced with are the court fines for driving under the influence. These can vary depending on the state you are in and can range from $500 up to just under $2500 here in California. Putting the costs of hiring an attorney aside and assuming that you have not damaged your car or anyone else’s, then you will have to deal with the costs of your time spent in jail. Since a first-offense DUI is considered a misdemeanor, you could pay around $380 for your jail time and spend up to six months in jail or more. You could also be required to attend a Driving and Driving Program (DDP) for rehabilitation classes or some other form of substance abuse guidance. The costs for these classes can range between $360 up to $1,6000. If this isn’t your first DUI offense, then you should take into consideration higher costs than the ones mentioned so far. Repeated offenses will most likely double or triple your costs. Incurring damages on your car or other cars and even injuring other people, be they passengers of your own car or other drivers or passengers, will also add to your costs, not to mention to your charges in court. If you are seeking to remove your DUI offense from your record, you might want to consider hiring an attorney to help you out for a starting price of at least $500. However, depending on the severity of your charge, the costs could get as high as $4,000. You could also deal with the expungement of a DUI from your record on your own, but the process can be quite lengthy and technical. You will have to make sure you have all the needed knowledge before setting yourself up with this task. The dui cost are so high and the police officer charges the best effect within the time schedule..
Hey Buddy!, I found this information for you: "What Is the Cost of a DUI?". Here is the website link: https://www.duiauthority.com/what-is-the-cost-of-a-dui/. Thank you.